Limestone Exterior with Contemporary flair. 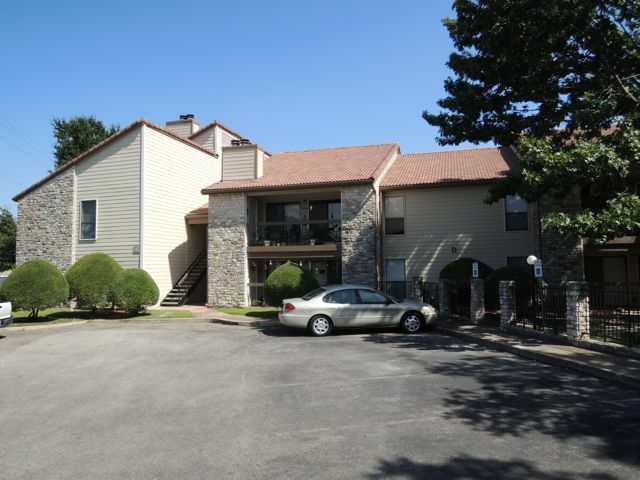 Smart 2/2 Roommate Plan located at Back with Private Covered Patio overlooking Wooded Area. Features include Spacious Family Room with High, Vault Ceiling, Fireplace, good Cabinet Space and Breakfast Bar. Relax at the scenic Pool area, complete with Shade Trees. Highly Acclaimed Schools.HOA includes Water, Sewer, Trash.Check It Out!